Summer is a special time in San Francisco. People are in town from all over the world — entrepreneurs, interns, fresh grads. San Francisco is a hub for the technology industry, and alumni from every Harvard school are entering this exciting area every day. 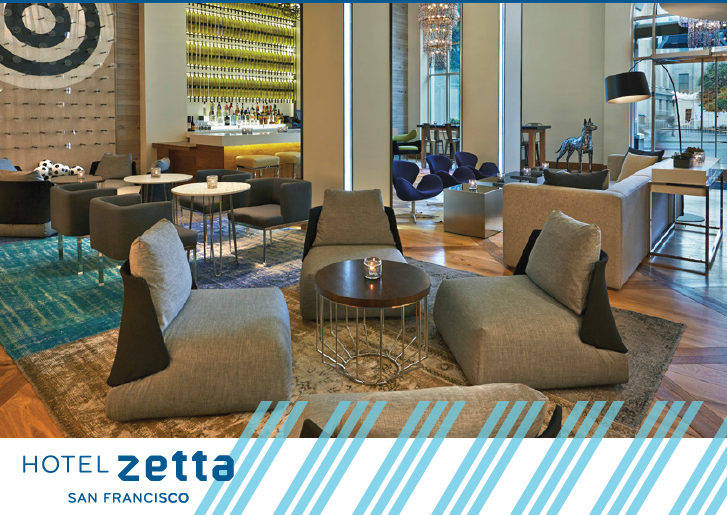 Come join us at Hotel Zetta, just steps away from Powell Street BART. We will have a large tab open, and light appetizers as well. This is the perfect event to grow your network and meet fascinating Harvard alumni from all corners of the tech industry.